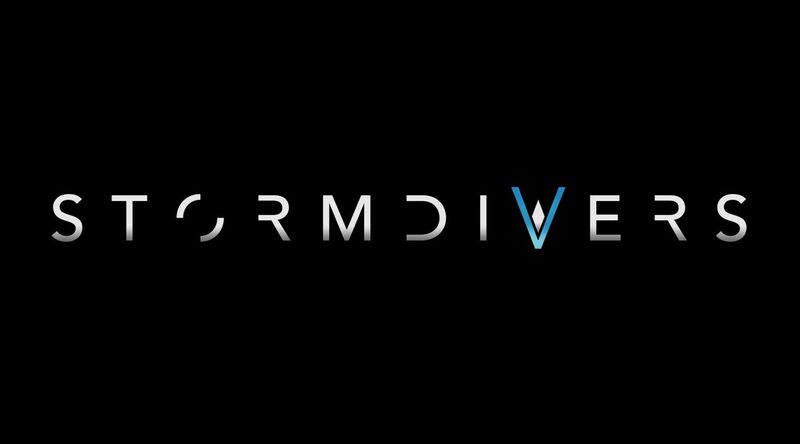 New IP Stormdivers has just been teased in a recent announcement trailer from Housemarque. You may recognize them from their work on Nex Machina, Alienation and Resogun, alongside several other titles. 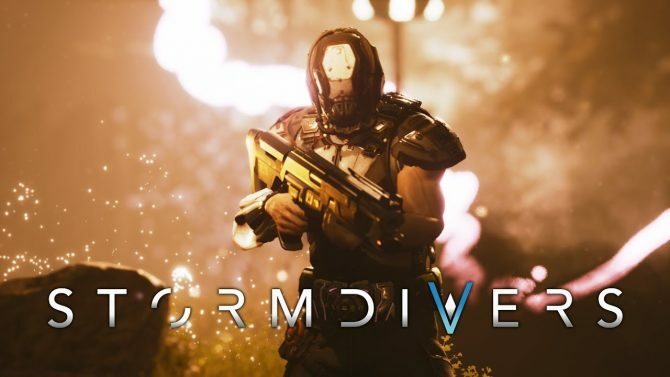 Their latest IP, Stormdivers, is promising to be a high flying, multiplayer-centric experience but remains mostly a mystery as of right now. You can view the full trailer below. While billed as an announcement trailer, we don’t learn all that much from the short video clip aside from the name of the game and a few wooded environmental assets; it serves more as a teaser trailer than anything else. Early speculation suggests that the game might be a multiplayer survival experience, but as of right now, we don’t have much information to go on. While Housemarque has traditionally developed titles that have released on PlayStation platforms so we can assume that the game will likely be released on PS4, but again, this is merely speculation. No platforms or release date have been mentioned yet, but you can check out the game’s website for more information and screenshots here. We will keep you updated on any news about this new title in the coming future.